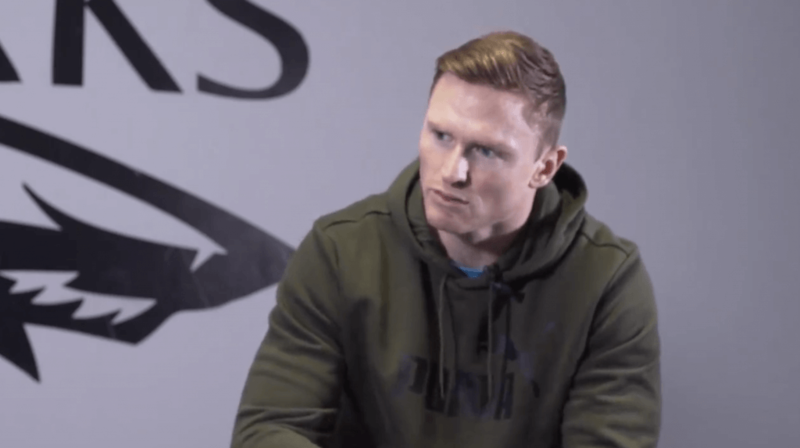 The brilliant interviewer Jarryd Harris speaks to Chris Ashton, talking about Toulon, his Ash Splash and much more. One of the more interesting topics was his discussion about why Eddie Jones wouldn’t select him a year or so ago. Looks like that has all changed now.